Blossoms Care Services are passionate about working with you to achieve independence. We want to support you to feel as confident in your home as possible. 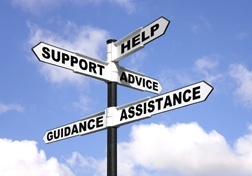 We are able to provide bespoke support packages which are flexible and created by you. This support can be tailored to fit into your life and circumstances. We can provide support from as little as 1 hour per week and we can work with you to ensure the support you require is effective and financially manageable.